Brigid’s Place and The Rev. 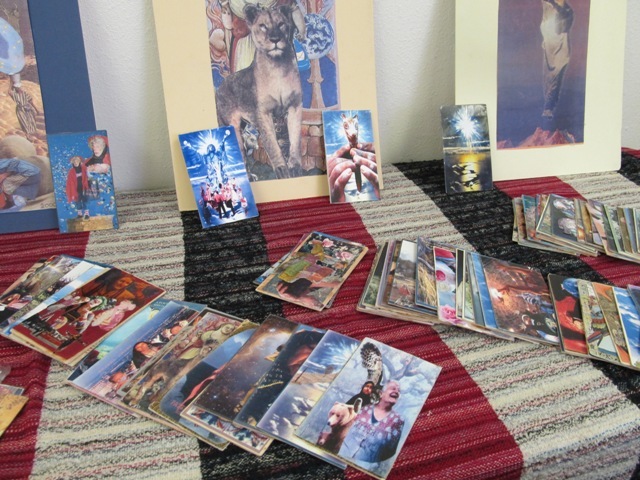 Martha Frances are pleased to invite you to join us in this Class on Making and Consulting SoulCollage® Cards in the Council Suit. 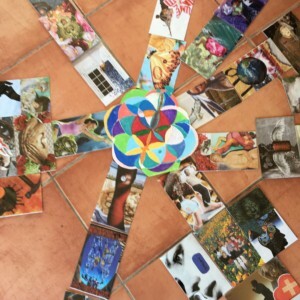 SoulCollage® is a process by which each of us can define his or her own unique soul’s purpose. The process is simple–by combining beautiful images from magazines using your intuition, you create a deck of cards which help you answer life’s questions for yourself, in your own way. The images choose you and go straight through the soul, bypassing the mind and accessing a deeper kind of knowing. We will be making cards during this event, and all the materials required to make two cards will be available. In addition, participants are invited to bring as many cards as they currently have. High-quality materials and handouts will be provided.